Product #3028 | SKU LCE5E | 0.0 (no ratings yet) Thanks for your rating! 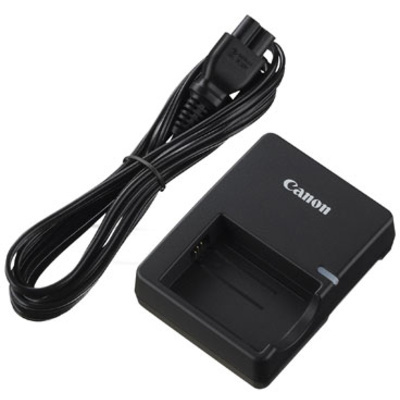 Canon LC-E5E Battery Charger recharges LP-E5 Li-Ion Battery. Compatible with Canon EOS 500D, 450D & 1000D cameras.